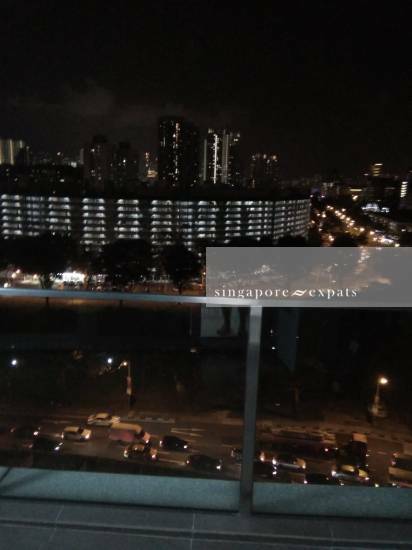 It is located 350m away from Boon Keng MRT (North East Line). 3 stops from Serangoon MRT (NEX), and 3 stops away from Dhoby Ghaut MRT (Plaza Singapura). Walking distance to KFC, McDonald's, Bendemeer market and many eateries stalls. Bus no 13, 23, 31, 64, 65, 66, 125, 133, 140, 147, 857, 985 across the street. The unit is in high floor with spectacular view especially at night with beautiful lights giving a romantic feeling. Agent profile: I'm fully committed to bring high value for all my clients in every property transaction. Integrity and professionalism is always my priority. I have enthusiastic team members with experience and wide networking, increase the rate of closed transaction above average. To find out more about our service, contact now!